We have noticed that cybercriminals are sending out phishing email messages like the one below, which claim that the recipients’ St. George Bank accounts have been locked. The phishing scam steals online banking account credentials by tricking the recipients into clicking on a link in the fake email message. The link goes to a fake St. George Bank website disguised as the legitimate one located www.stgeorge.com.au. Your Online Banking access has been locked due to an unusual number of failed login attempts. You will need to click: Log On to St George Bank Online Banking and proceed with the verification process. 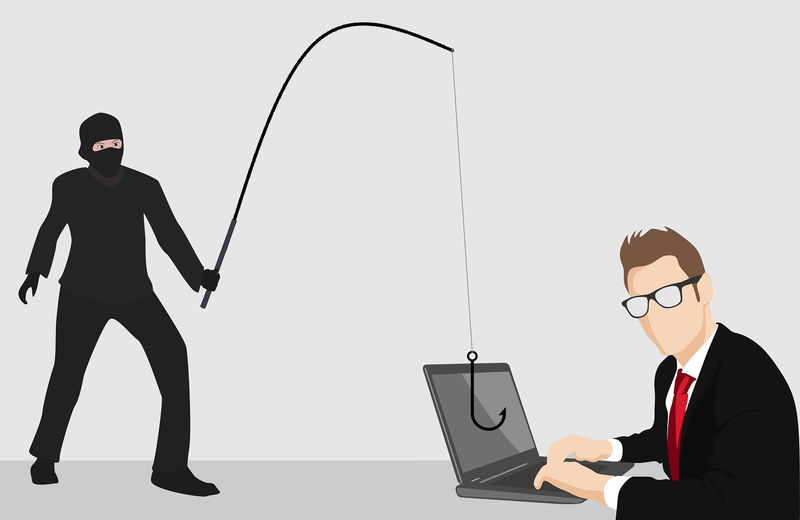 Once St. George customers attempt to sign into the fake or phishing website that the link goes to, their banking credentials will be sent to the cybercriminal behind the scam, who will use the stolen information to gain access to their accounts, steal their money, and use the accounts fraudulently. Therefore, it is important that St. George Bank customers never click on links to sign into their accounts. They should instead, go directly to www.stgeorge.com.au and sign-in from there. This will prevent them from being tricked into visiting phishing websites that steal personal and financial information. St. George Bank customers who have been tricked by the phishing email, or those who think they have been tricked, should contact St. George Bank for help.